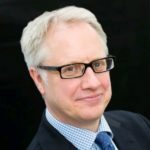 Ellis Fox > Blog > Partner With Us > What’s the big deal with the gender pay gap? The gender pay gap is not something the construction industry likes to talk about. Mostly because whenever statistics are released, they’re named as one of the biggest offenders. The average median hourly pay gap for women across all industries is 18.4%. However, in construction this ramps up to 25%. For some individual main contractors the gap goes high as 59%. 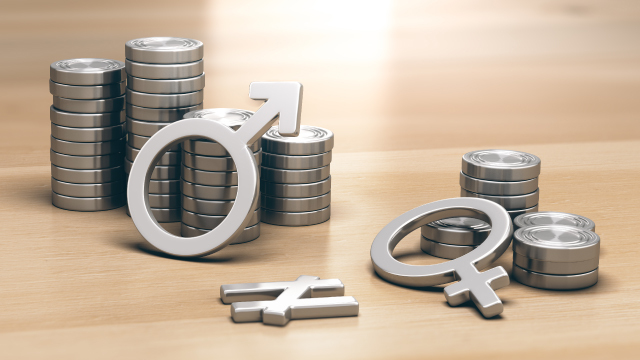 While some may be of the opinion that there are more pressing issues within the industry that should be focused on – such as profit margins over gender pay gaps – perhaps this is part of the problem. Maybe the lack of diversity and women in senior roles in construction has everything to do with the industry’s poor performance. A 2018 McKinsey study[i], titled Delivering through Diversity, showed strong evidence that companies with greater diversity were more profitable. What is of interest is that the study highlights that it’s not just about employing more women or paying them more. But rather about having a clear strategy that embraces diversity at all levels of the organization. We are operating in a global economy that is highly competitive and rapidly evolving. This is just one of the reasons that organisations with a more diverse executive leadership are proving to be more profitable. They are better equipped because they have access to a more diverse perspective which gives rise to a broader range of approaches when it comes to tacking industry and organisational challenges. Only 4% of CEO’s in the construction industry are female and less than 30% of female directors fulfill operational roles. The majority of senior women fulfill support functions such as finance, legal or HR. If in the past the industry has been focusing on “more important” issues, perhaps it’s time for that perspective to change. For the past decade the majority of main contractors have been unable to crawl out of the recession induced slump, with some of the biggest players in the industry collapsing like a deck of cards. Old school business is no longer relevant, it’s time to break with tradition. But will the construction industry be willing to give female leaders the opportunity to show their mettle? Do they even believe it could make a difference? If the statistics are to be believed, it could just be the most calculated risk they make. Previous post: The Great Divide – The large tech implementation gap. Next post: Leadership shakeup – is it enough to move construction forward?